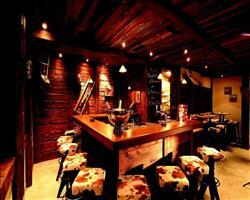 The Ambassador is a comfortable hotel furnished in an attractive rustic style. Located at the far end of the main street in the lovely village of Zermatt, just a short walk to bars, shops and all the resort facilities. All bedrooms have a minibar, radio and cable TV. Twin Room (north-facing) - sleeps 1-2: Twin beds, private shower and WC. Twin Room (south-facing)- sleeps 1-2: Twin beds, private shower, WC and balcony. Family Suite- sleeps 2-4: Twin beds, two single sofa beds in separate living room, private shower and bath, WC and balcony. We update Ambassador Hotel's details often, but facilities do change. e.g. some extras listed by the supplier as "free" or included might only be for the first time you use them, or for one time per party, then charged for further use. If any specific feature is essential to your holiday, make sure you ask us to confirm the details of it before you book your holiday. This package holiday to Ambassador Hotel in Zermatt, Switzerland departs Saturday 11th January 2020, for a 7 night stay on a "half board" board basis. A local tourist tax (Taxe de Sejour or Kurtaxe) is levied by many councils in European ski resorts. It varies by standard and type of accommodation and is age dependent, so not everyone is charged. It's not included in the basic price of your holiday and is usually paid locally. For reference, the average charged in winter 15/16 was between 50p and £2 per person, per night. International lift pass (Zermatt-Cervinia) 423CHF (adult 6 day). Ask for a quote when booking Ambassador Hotel. 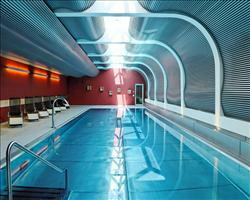 Hotel Ambassador Zermatt Switzerland, Gatwick to Geneva 11th January. 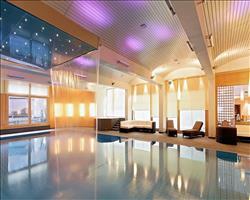 Hotel Butterfly Zermatt Switzerland, Gatwick to Geneva 11th January. 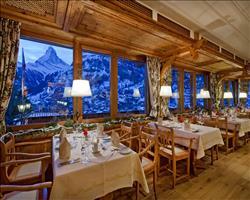 Hotel Perren Zermatt Switzerland, Gatwick to Geneva 11th January. 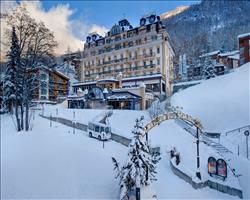 Hotel Mirabeau Zermatt Switzerland, Gatwick to Geneva 11th January. 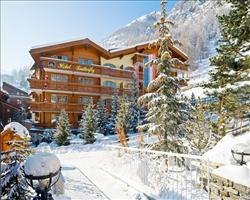 Parkhotel Beau Site Zermatt Switzerland, Gatwick to Geneva 11th January. Hotel Schönegg Zermatt Switzerland, Gatwick to Geneva 11th January. 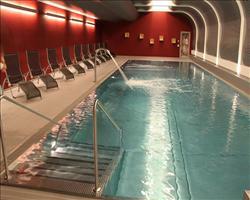 Hotel Alex Zermatt Switzerland, Gatwick to Geneva 11th January. 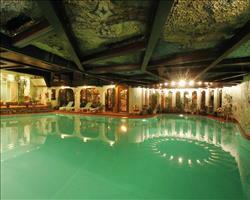 Grand Hotel Zerma... Zermatt Switzerland, Gatwick to Geneva 11th January.